Amplificador / Switch de audio y video Hay 7 productos. 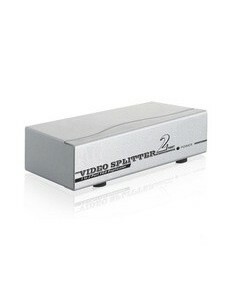 VGA DUPLICADOR (SPLITTER) PARA 2 MONITORES CON ALIM. VGA DUPLICADOR (SPLITTER) PARA 4 MONITORES CON ALIM. VGA DUPLICADOR (SPLITTER) PARA 8 MONITORES CON ALIM.